Natural Cosmetic. 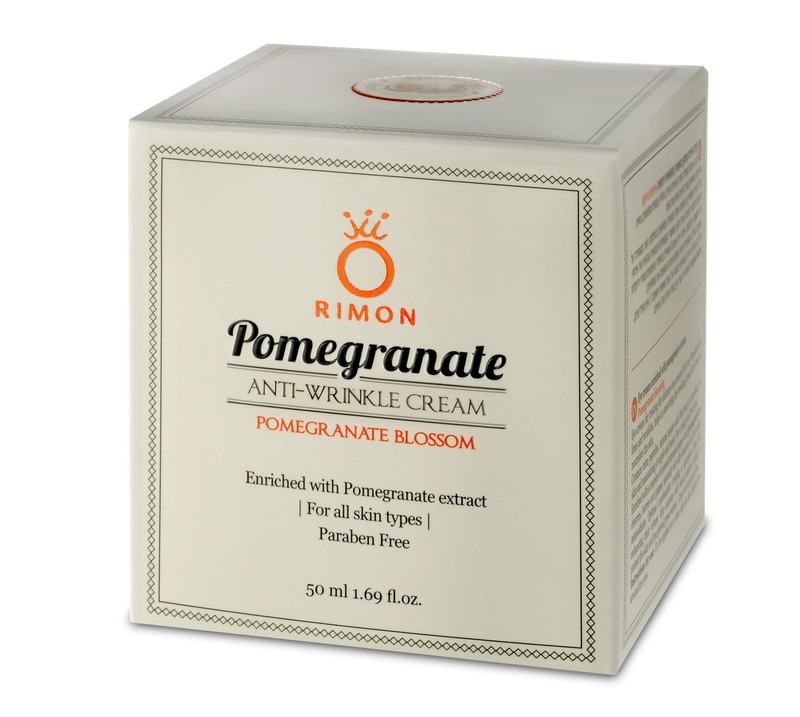 Anti-wrinkle cream helps to delay signs of age. Enriched with a complex of natural extracts of super-fruits (pomegranates, cherries, berries and grapes), they are especially rich in vitamins and antioxidants. Anti-wrinkle cream helps to delay signs of age. Enriched with a complex of natural extracts of super-fruits (pomegranates, cherries, berries and grapes), they are especially rich in vitamins and antioxidants. An optimal combination that creates a synergetic effect and enhances their properties. Also contains wild sweet potato that helps protect the skin and its optimal preservation. Does not contain parabens Suitable for all skin types. Keeps the appearance young, smooth and essential.